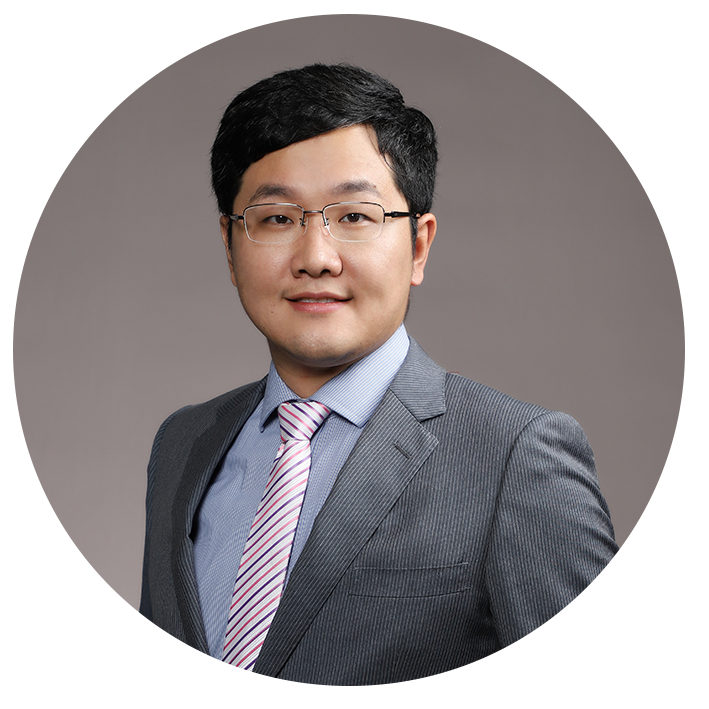 Dr. Shuai Wang joined the Department of Mechanical and Energy Engineering at Southern University of Science and Technology as an Assistant Professor in June 2018. He received his Doctor degree in Hokkaido University, Japan, in 2013. After graduation, he became WPI postdoctoral researcher in International Institute of Carbon Neutral Energy Research (WPI-I2CNER) in Kyushu University, Japan. From 2015 to 2018, he worked as an associate researcher at University of Wisconsin-Madison, USA. He attended key projects related to the research of defects behavior and mechanical property of new energy material that sponsored by the Japanese Ministry of Education, National Science Foundation in the USA, and Department of Energy in the USA. In 2017, he has been nominated to become a WPI Visiting Faculty in I2CNER. He is the author of one textbook and more than 30 research papers, five of them are published as the first and corresponding author in Acta Materialia. By using electron transmission microscopy and atomistic simulation as main approaches, his group focus their research on mechanical behavior and microstructure evolution of materials in nano- and micro-scale, to enhance the understanding of the underlying mechanisms for the strengthening and failure process, and formulate physic model for the selection and design of stronger and safer new materials, which is the most needed tool for the new energy society.